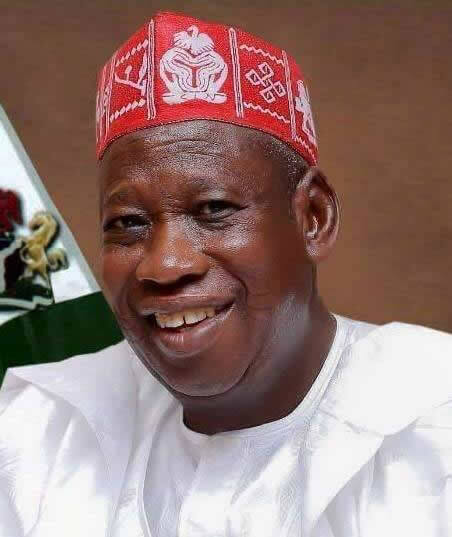 The Kano State Government has procured Hospital equipment worth N3 billion for installation at the Giginyu General Hospital in Kano metropolis. The Commissioner for Health, Dr Kabiru Getso, disclosed this when some members of the Northern Elders Forum led by Prof. Ango Abdullahi visited the facility in Kano on Wednesday. The Commissioner, represented by his ministry’s Director, Special Duties, Alhaji Mohammed Gwarzo, said the equipment which had already arrived the country, would soon be installed at the hospital to boost healthcare delivery in the state. “The Ganduje administration inherited the hospital from the former administration of Malam Ibrahim Shekarau which was at between 35 and 40 per cent completion. “The hospital is now over 95 per cent Completed and will soon be completed and commissioned,”Gwarzo said. He said the decision to complete the hospital which was abandoned in 2009 was borne out of the present administration’s commitment to complete all uncompleted projects that would impact positively on the common man. 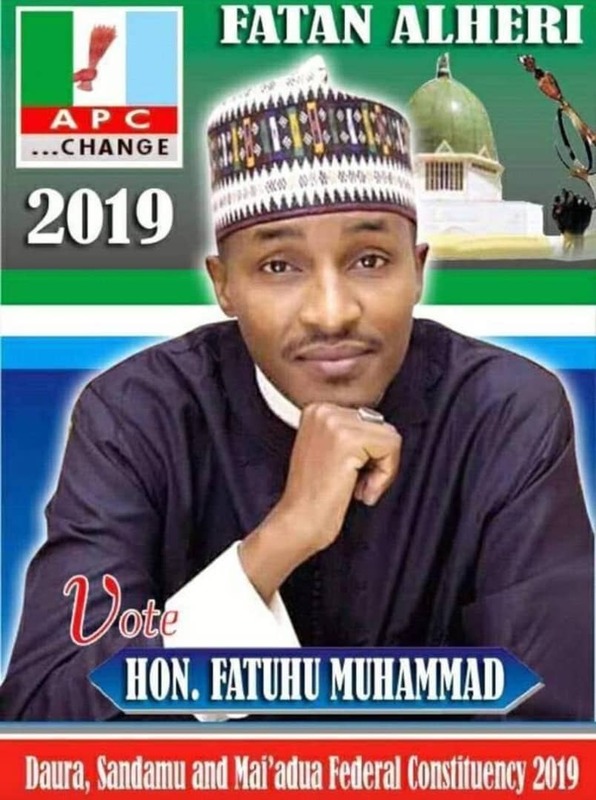 According to him, the state government has also inherited Paediatric Hospital located on Zoo Road in Kano metropolis which is almost completed. NAN reports that the Forum’s members had also visited a number of completed and ongoing projects within the city. Among the members of the Forum are: Amb. Yahaya Kwande, Dr Paul Unongo, former Minister of Steel, Mines and Power during the administration of former President Shehu Shagari and Dr Yima Sen, former Special Adviser to Former Vice President Atiku Abubakar. NAN reports that members of the Forum were accompanied on the visit by the state Commissioner of Information, Youth and Culture, Malam Mohammed Garba, and other top government officials.